The Lazaro Bridal Spring 2018 Collection Has All The Sparkles We Need! When I think of magical princess moments, one of the first designers that pops into my head is Lazaro! His dresses are always simple yet grand, classic and elegant with just the right amount of little details that makes his designs one of a kind. The 2018 Spring Collection has just the right amount of sparkle that would make any bride feel like a princess on her big day! View the video to see exactly what we're talking about! PS. If you would like to be a Lazaro Bride, check out JLM Boutique for an upcoming trunk show or visit a bridal store in your own area! 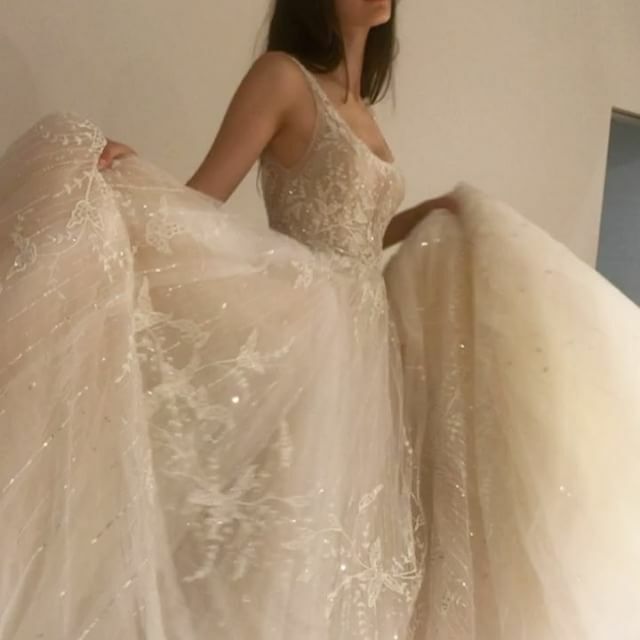 Paolo Sebastian's collaboration with Disney is what dreams are made of! It's because of beautiful collections like these. 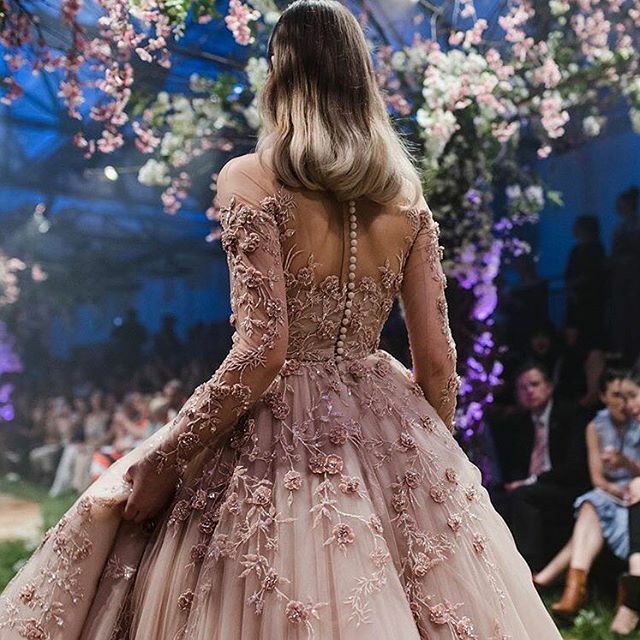 Australian couture design house, Paolo Sebastian, recently revealed a fairytale collaboration with Disney at the Adelaide Fashion Festival. The collection, perfectly named "Once Upon A Dream" features whimsical dresses with the perfect amount of sparkle that will make you bring out your inner princess. What does this mean to you, and to the Paolo Sebastian brand? "To have Disney entrust me with telling their stories through couture is an absolute dream come true. Disney means so much to so many people and on a personal level, these stories have shaped my life and this is my way of giving thanks to what they have given to me. Growing up I was obsessed with Disney. I wanted to work at Disney as an animator or become a fashion designer – I obviously picked the latter – but I have always been fascinated by the process of animation, in particular the inking and painting that goes into these incredible films. I think it is amazing how these films have been able to touch the lives of so many people. They have inspired me to dream and I am so lucky to be able to fulfill my dream with this collaboration." Satisfy your inner Disney princess and look through the entire here! Stay tuned for our exclusive interview with the designer! Paolo Sebastian and Disney have created couture princess perfection.